It's no secret that Electricity can be Dangerous. 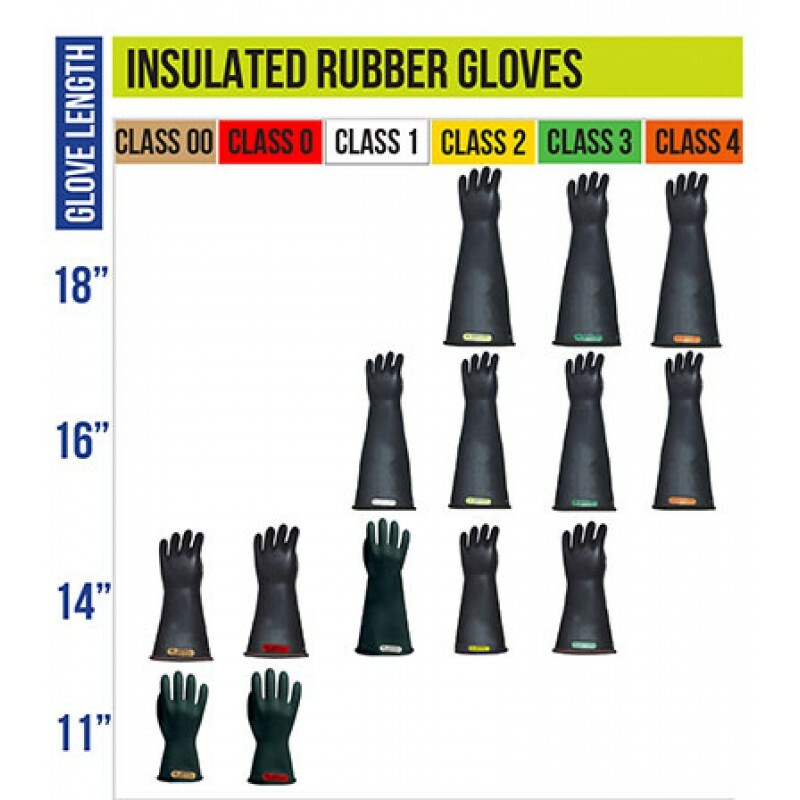 That's why Arc Flash Protection and Personal Protective Equipment PPE can be very important in Applications and Industries where Burn Hazards Associated With Electricity such as Electrical Burns, Arc Burns and Thermal Burns may occur. Arc Flash can be caused by things that may include Dust, Dropping Tools, Condensation, Corrosion, Accidental Touching, Material Failure and Faulty Installation. The National Fire Protection Association (NFPA) specifies approach boundaries that have been formulated to Protect Employees while working in environments where Energized Equipment is present. With the proper Arc Flash Gear and/or Arc Flash Equipment, you can prevent a hazard before a hazard occurs. The Chicago Protective Apparel LRIG-1-16-SIZE-RB is a 16" Length Class 1 Rubber Insulated Glove. 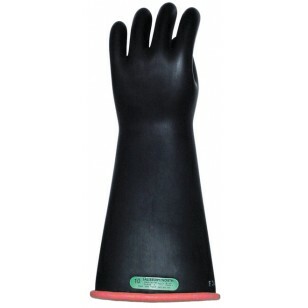 Designed with a Straight Cuff and available in three colors: Black 16" Class 1 Rubber Insulated Gloves, Red-Black 16" Class 1 Rubber Insulated Gloves and Yellow-Black 16" Class 1 Rubber Insulated Gloves. 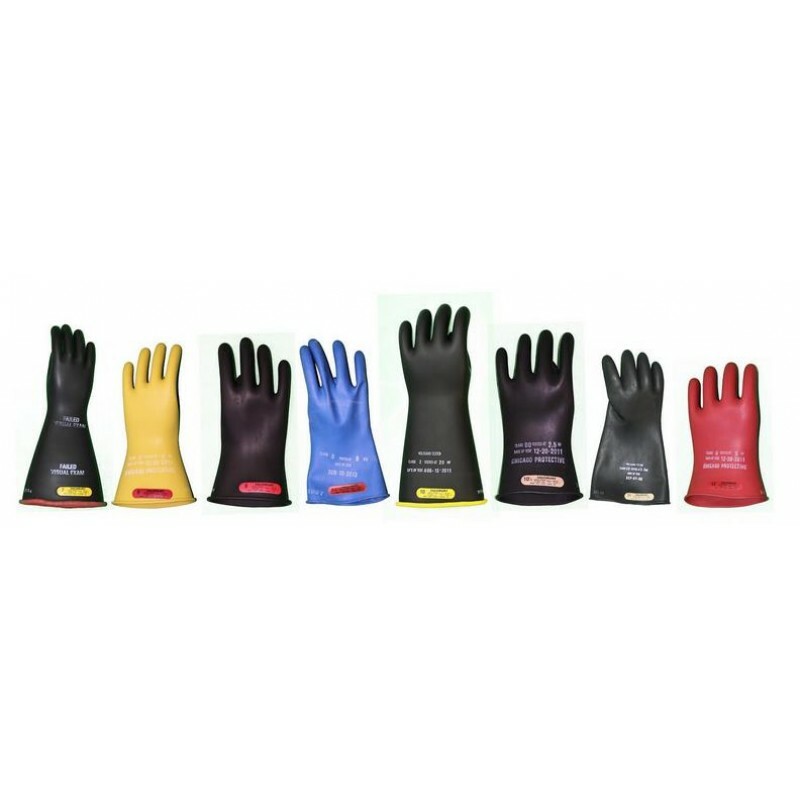 These gloves are approved for NFPA 70E and ASTM 1506 standards. 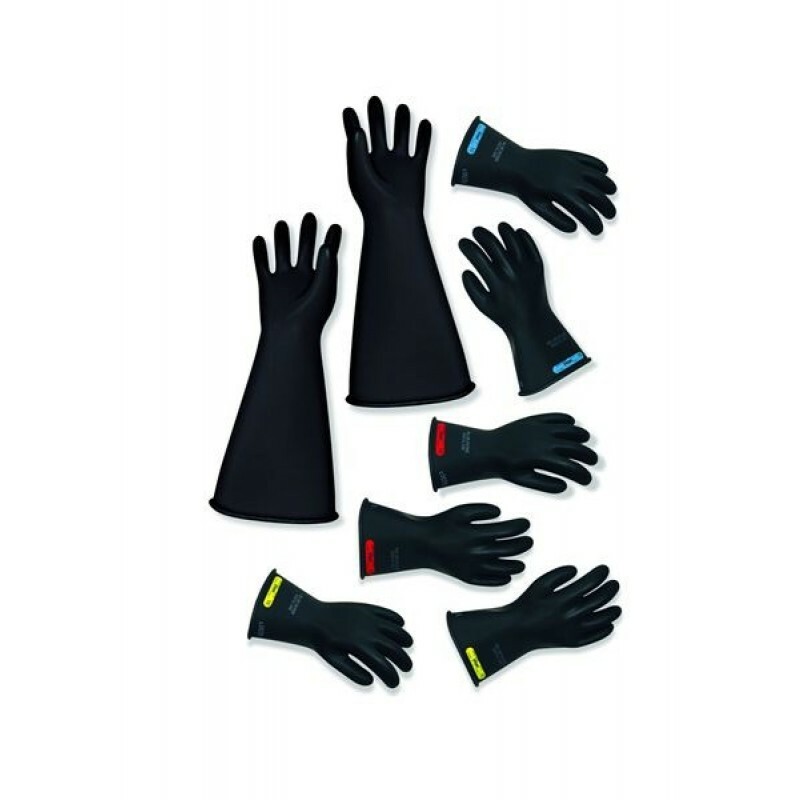 Note: Images of gloves are for reference only. 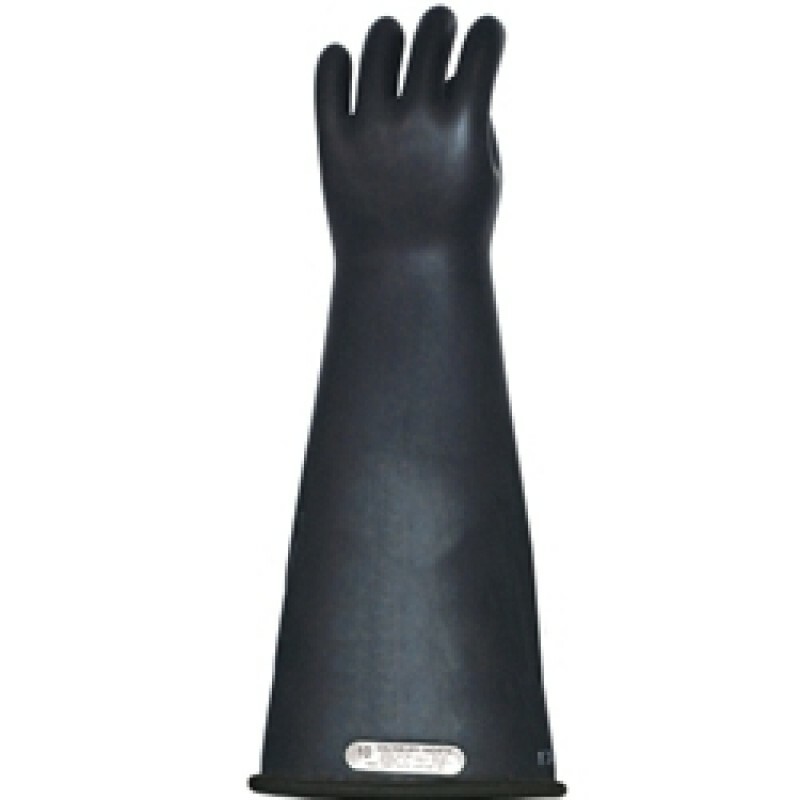 Length & size may differ dependent on optional sizes, colors and length.